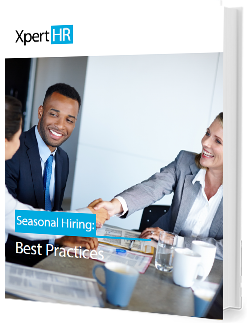 Managing seasonal employees is an annual - and typically challenging - event for HR professionals. Depending on the size of the organization, and the number locations, it's possible to hire hundreds, even thousands, of workers during a constrained time period. From recruiting and onboarding, to training and staying compliant with regulatory issues, this XpertHR whitepaper has you covered.